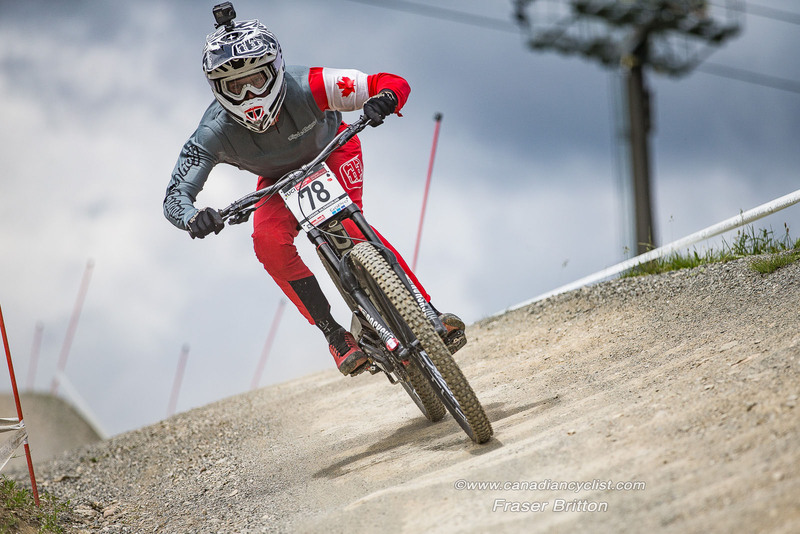 One week after the XCO Canadian Mountain Bike Championships were held in Canmore, Alberta, the action continues with the Downhill (DHI) Championships returning to the well known venue of Panorama, BC, which has a long history of producing top level competition. "We are very excited to cap off a solid block of western DH racing at Panorama Mountain Resort for the 2018 edition of the DH Canadian Championships," said Josh Peacock, Competition Coordinator at Cycling Canada. 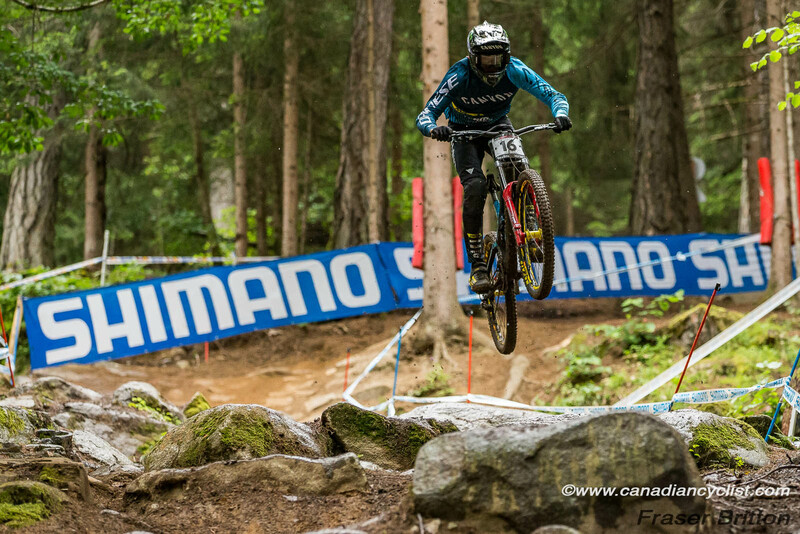 "Known as one of Canada's most iconic DH race venues, riders should expect a top-notch race course, which promises to create some tight competition for the maple leaf jersey." The competition will begin on Saturday, July 28th, with official seeding runs for Men and Women in the Elite and Junior categories. Sunday, July 29th, the Championship races will take place for all categories. Canadian red and white maple leaf jerseys will be awarded for both women and men in Under-17, Junior (17-18), Elite (19+) and Masters age group categories (30-39, 40-49 and 50+ for men, 30+ for women). Among the athletes expected to be in attendance are World Cup professional riders Mark Wallace (Canyon Factory), Magnus Manson and Henry Fitzgerald (Norco Factory) in the Elite men's category. Defending men's champion Kirk McDowall (Dunbar Cycles) and 2016 women's champion Vaea Verbeeck will also be on the start line. 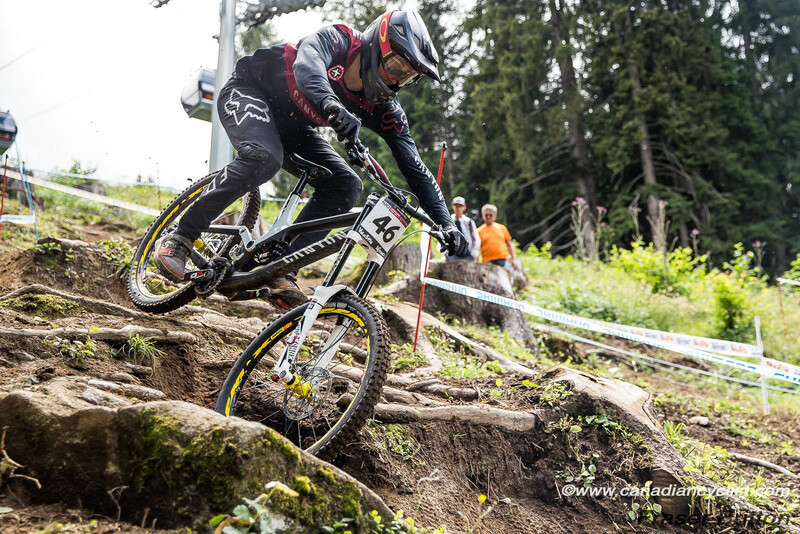 A late entry is Elite women's reigning world champion and defending national champion Miranda Miller (Specialized).